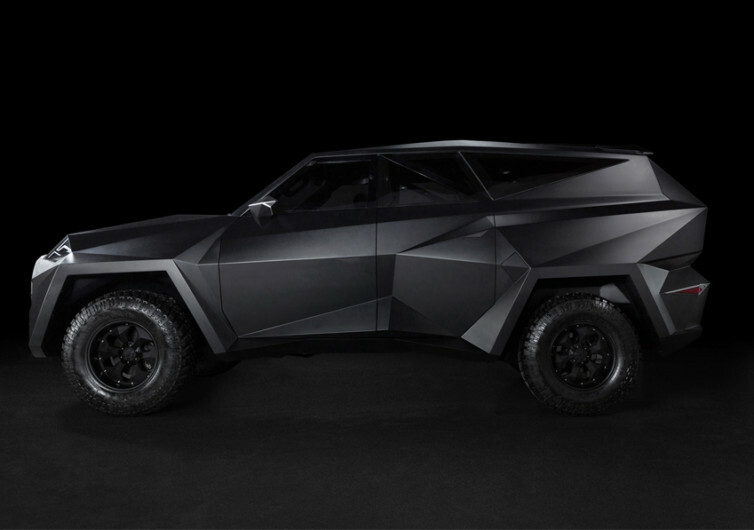 The Karlmann King is a cross between the F-117A Nighthawk and Christian Bale’s seriously tanked-up Batmobile. 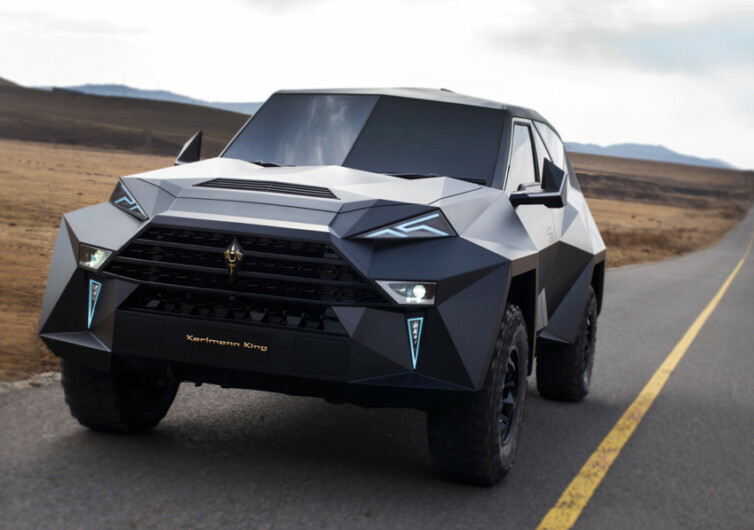 With the characteristic stealthy silhouette of a modern-age stealth recon-bomber and the toughness of a M1A1 Abrams married into an all-terrain SUV platform, you’re sure to draw a lot of attention wherever you go. 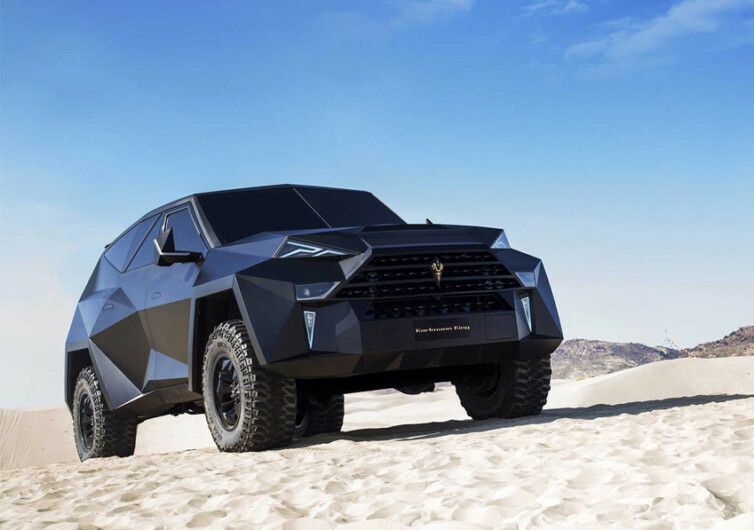 The Karlmann is a 4×4 stealthy beast that is powered by a 6.8-liter V10 mated to a 6-speed automatic transmission and comes complete with air suspension for exceptional riding comfort regardless of terrain. 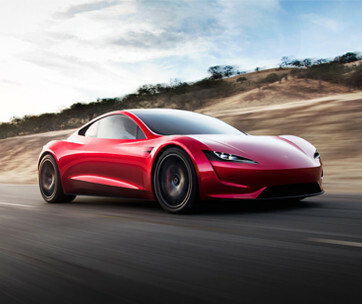 It will be like riding a Rolls Royce while climbing a steep and rocky gradient somewhere in the Rockies. 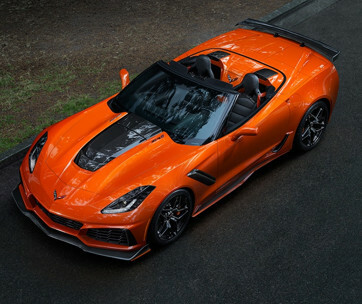 It’s completely bulletproof further fueling speculation that the Karlmann King is indeed the Batmobile that was retired in The Dark Knight Rises. 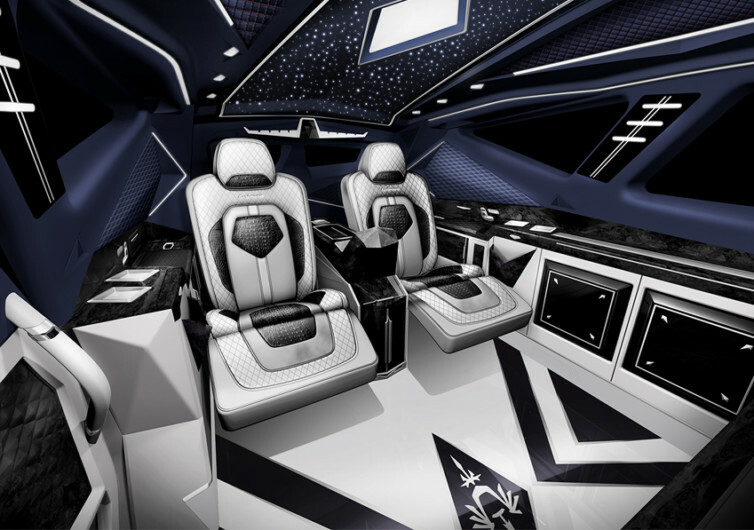 But if you’re thinking that its interior will be that of a tank, you’d be surprised that it’s actually more elegantly detailed than the limousines of Hollywood complete with ultra-modern app control system and state-of-the-art entertainment system inside the passenger cabin. 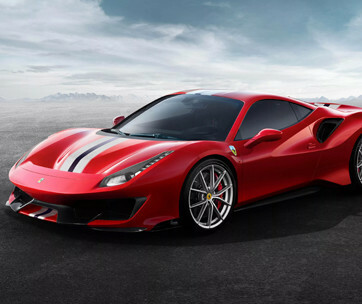 While it is powered by a V10, the King can only tame enough thoroughbreds to get it to 87 MPH tops. 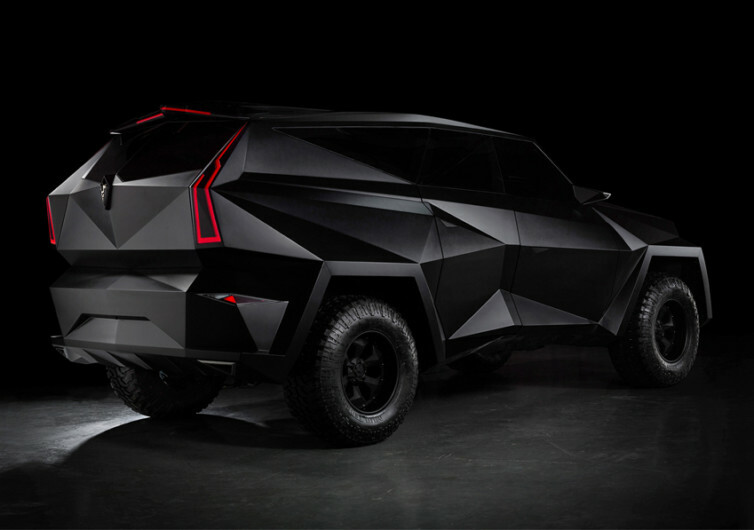 It’s definitely not that bad for a stealthy-looking battle tank in a 4×4 outfit.